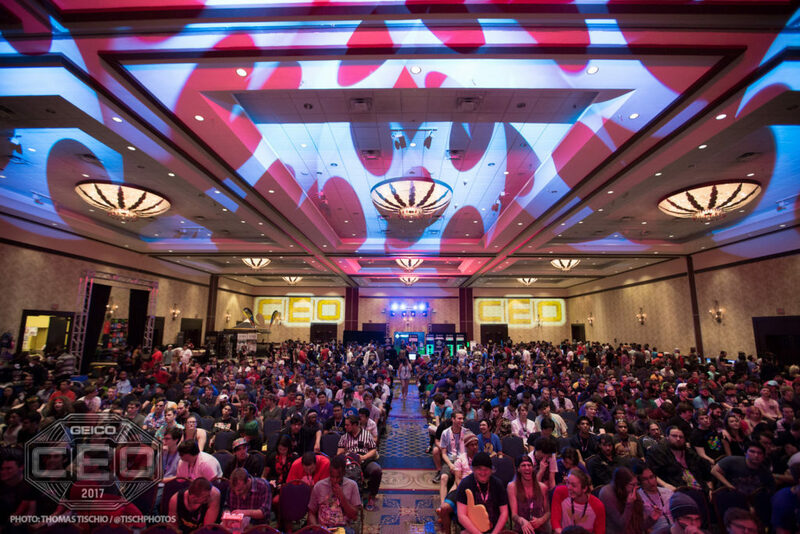 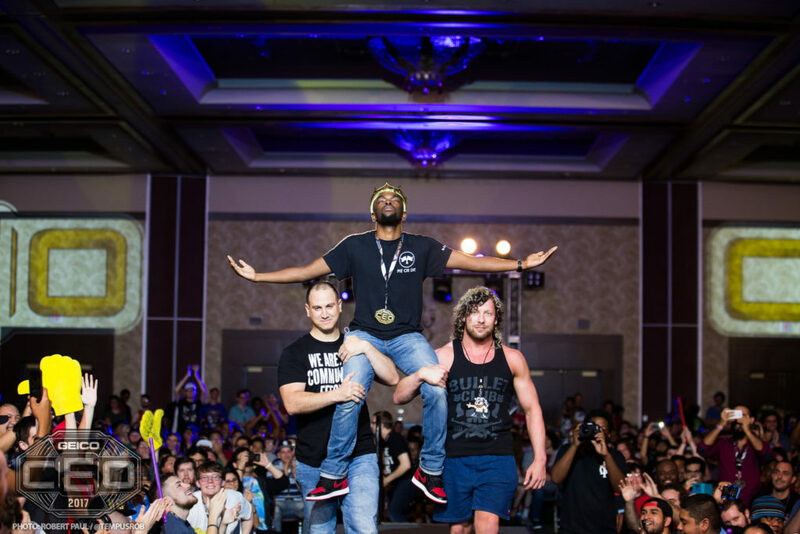 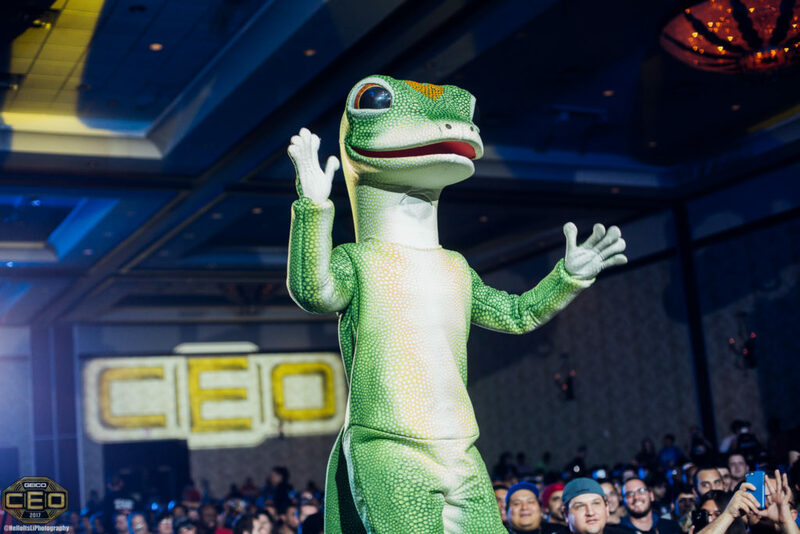 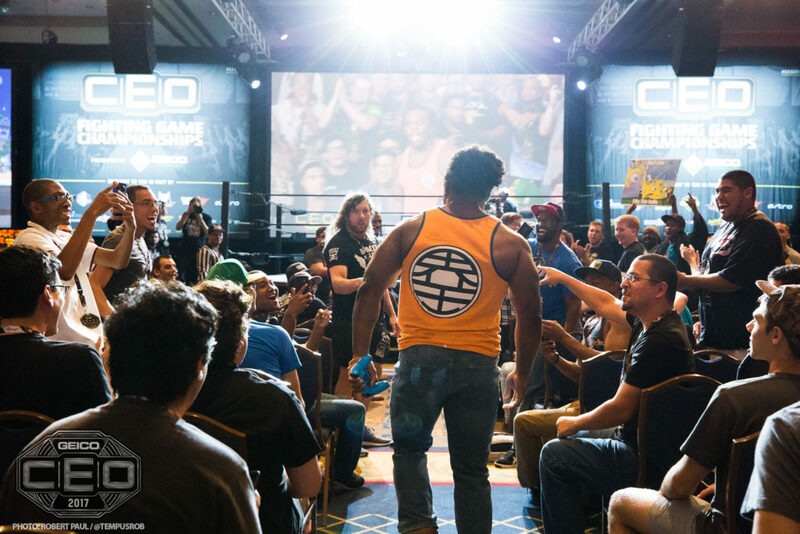 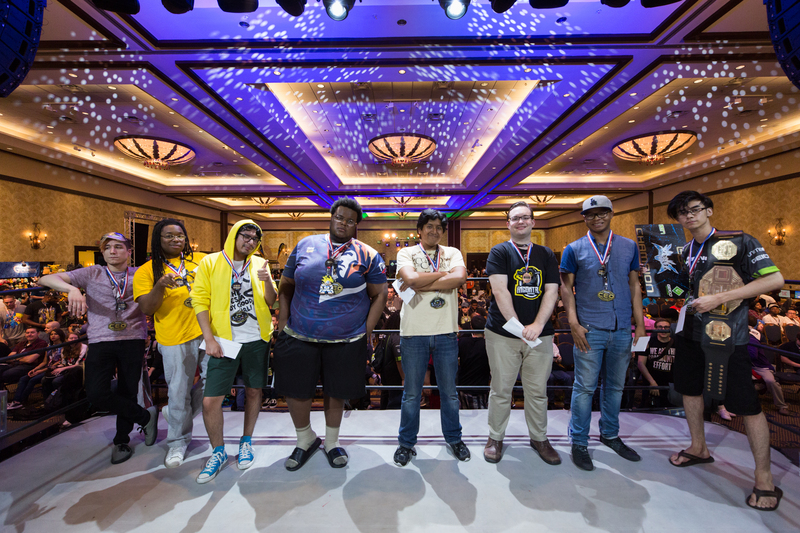 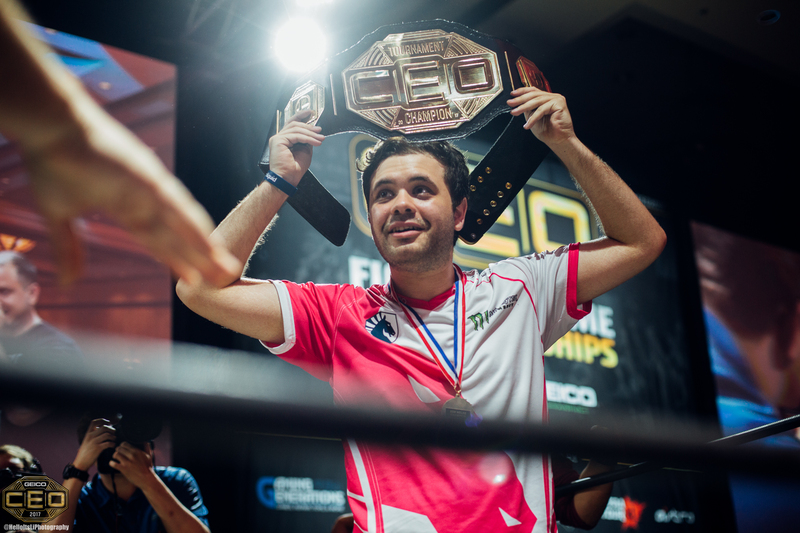 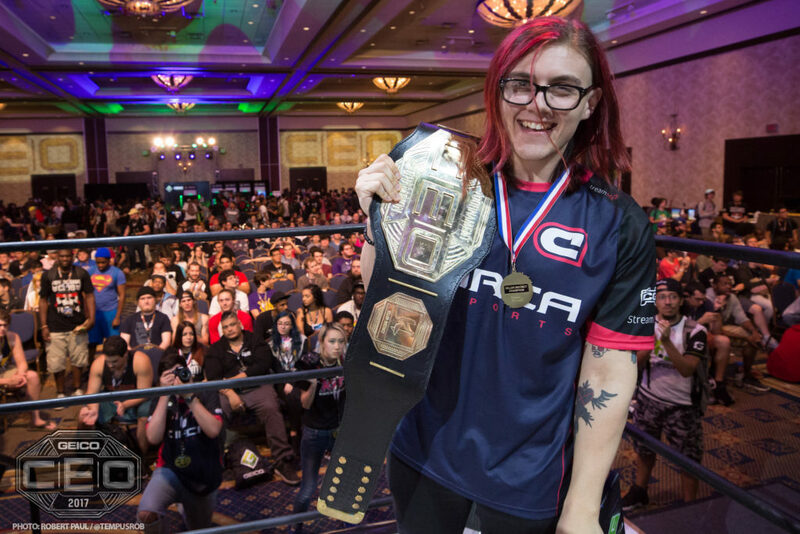 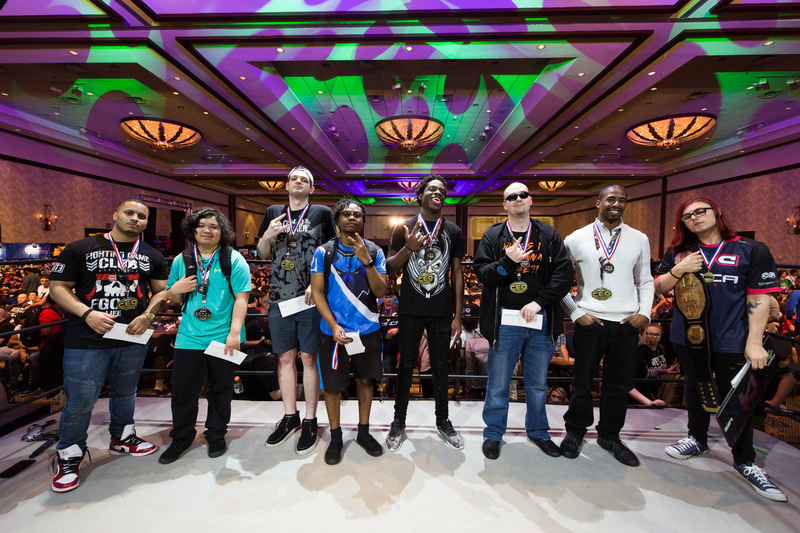 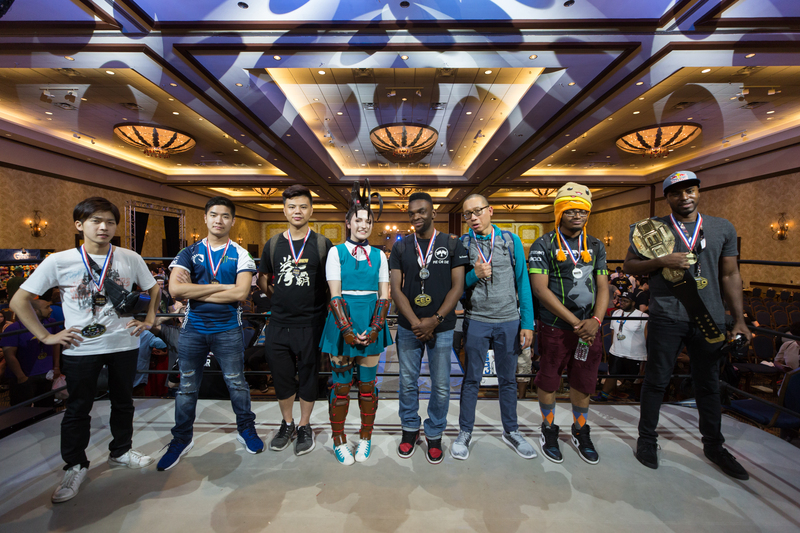 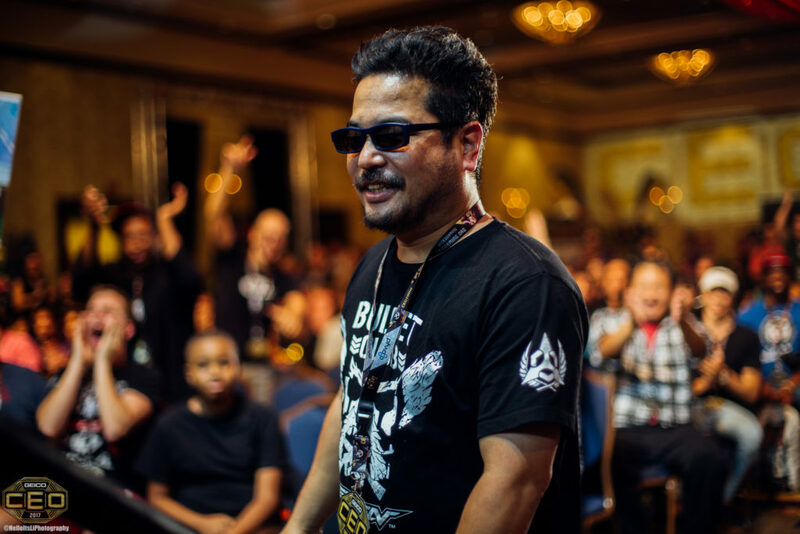 Full Results, Recap Video and more of CEO 2017 Presented by GEICO Gaming. 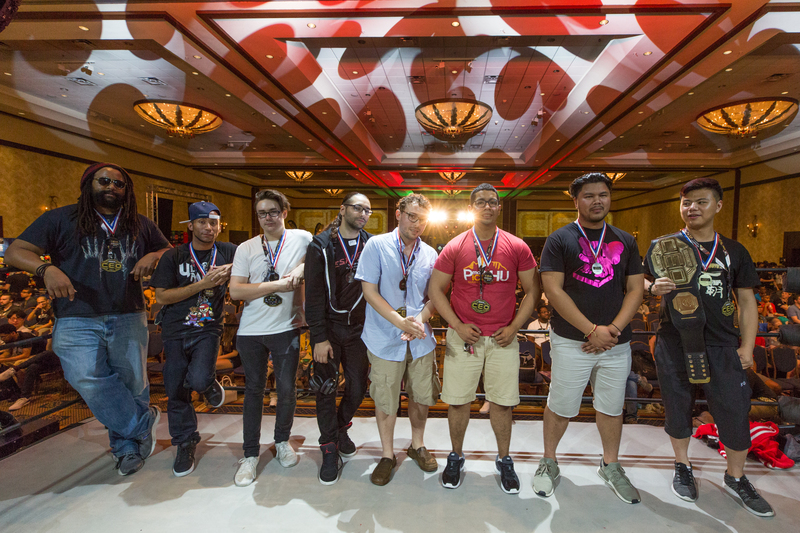 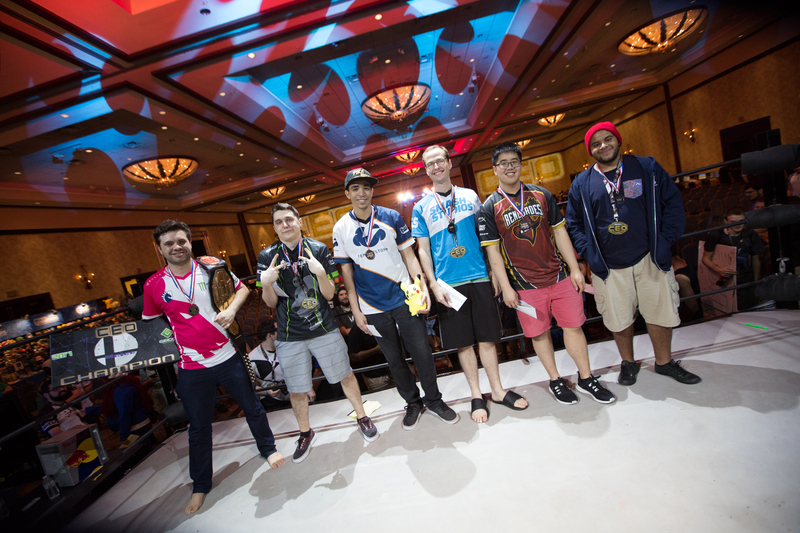 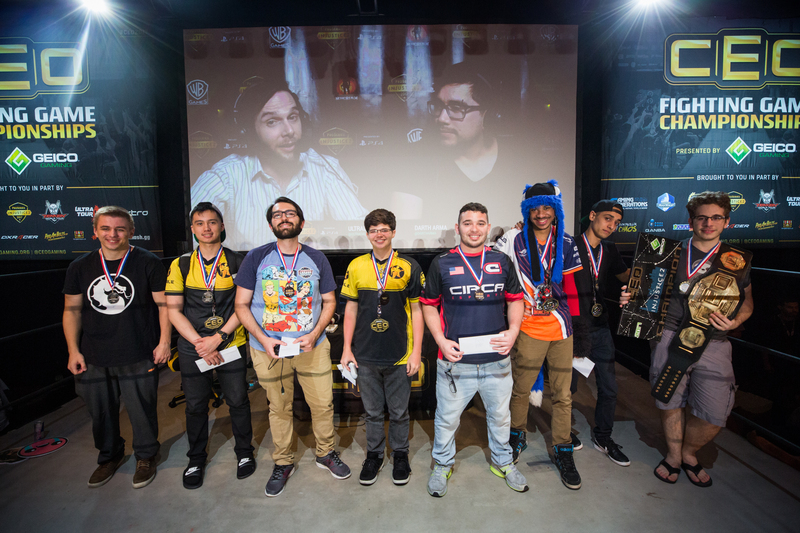 Congratulations to all of our winners and finalists for showcasing some of the best competitive matches we have ever seen at CEO. 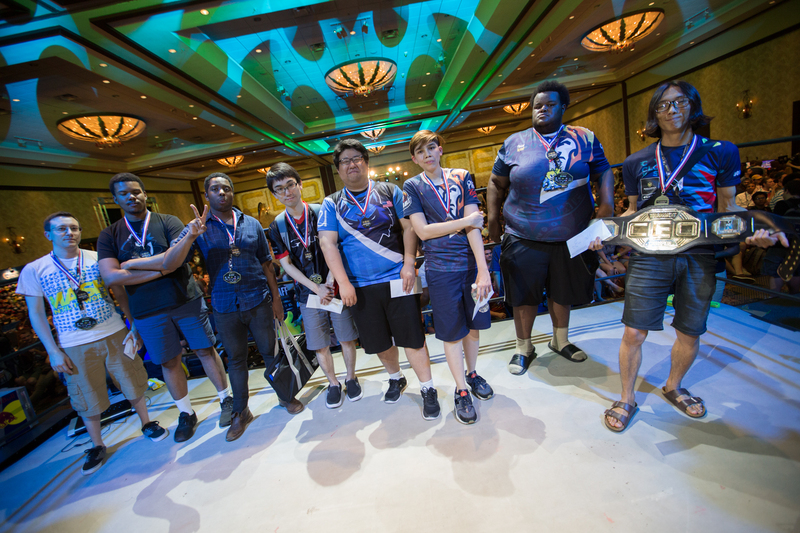 Completed Pools and Bracket results can be found here for all games: https://smash.gg/tournament/ceo-2017/events. 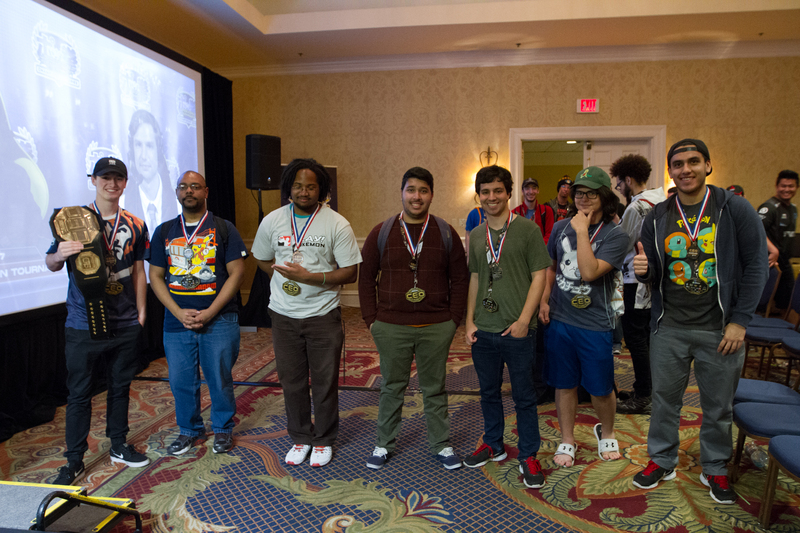 Below you’ll find all of our Top finishers along with Top 8 playlists for official games to revisit all the hype moments. 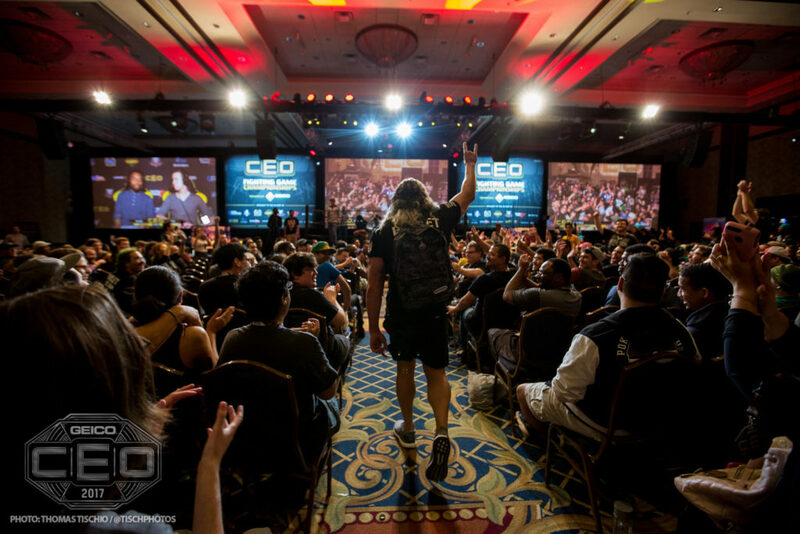 Thank you again to all the players, spectators, partners, staff and media for giving our Flagship annual event, CEO 2017, a proper send off at the Wyndham Orlando Resort. 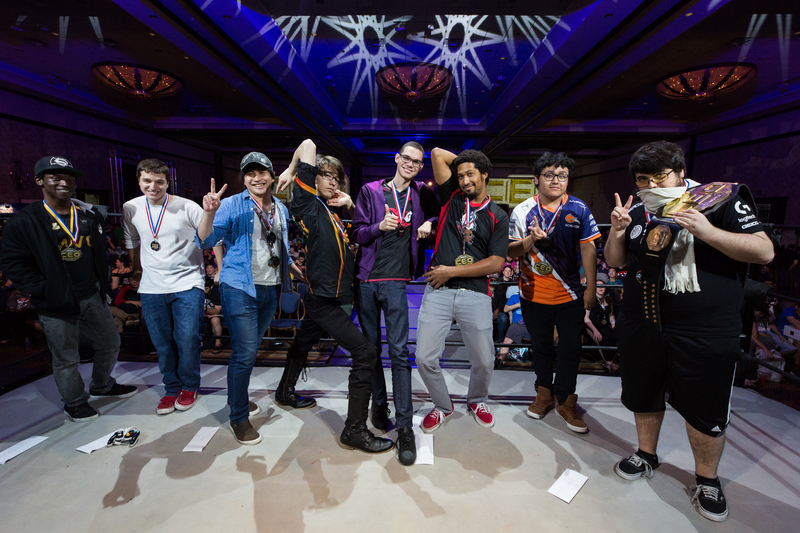 See you in Daytona Beach in 2018! 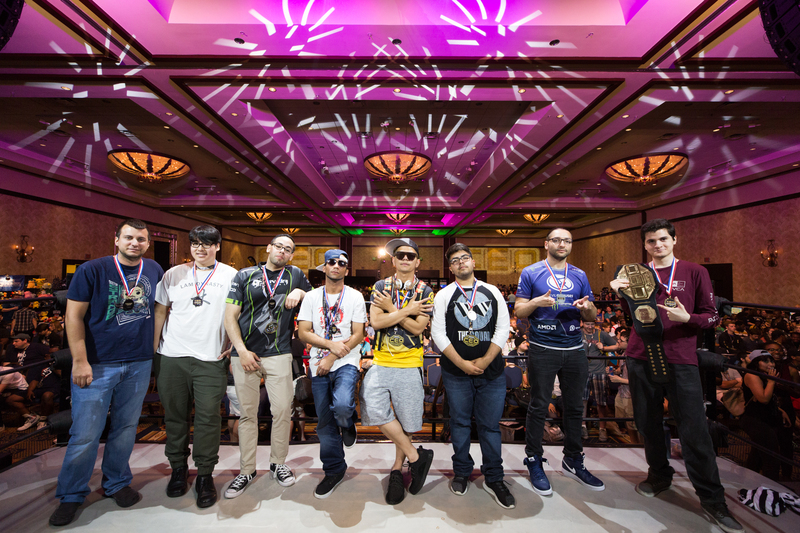 Read what attendees and media had to say about the event below! 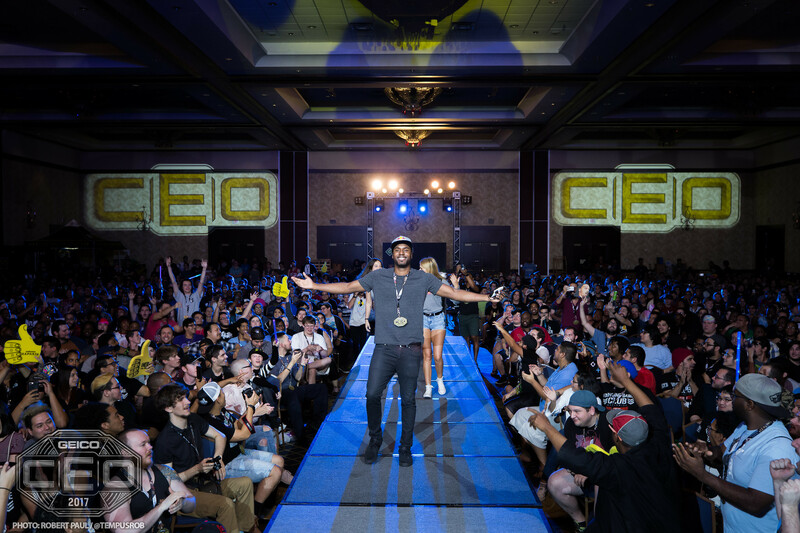 When you’re CEO, You’re CEO 4 Life! 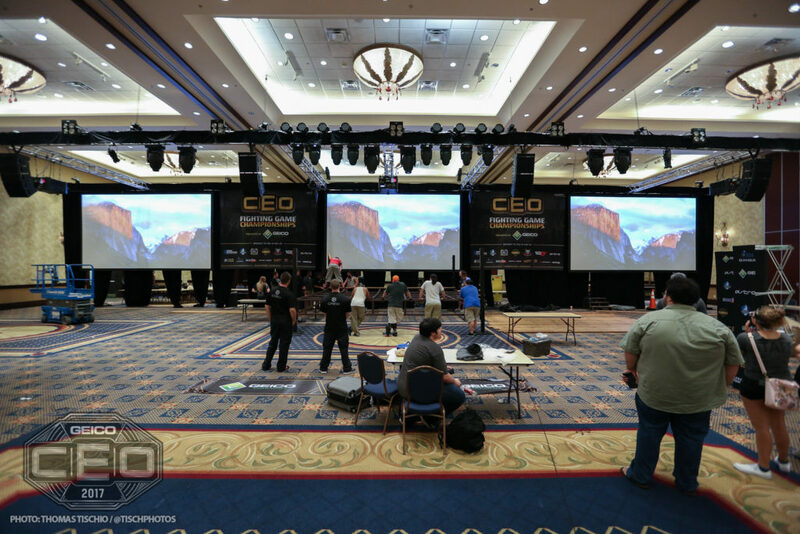 Did you or your team blog about your CEO experience or write any articles about the event? 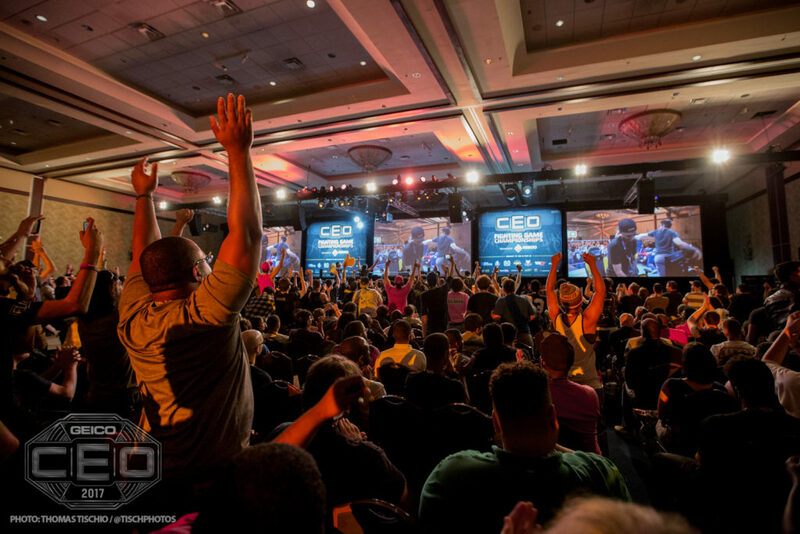 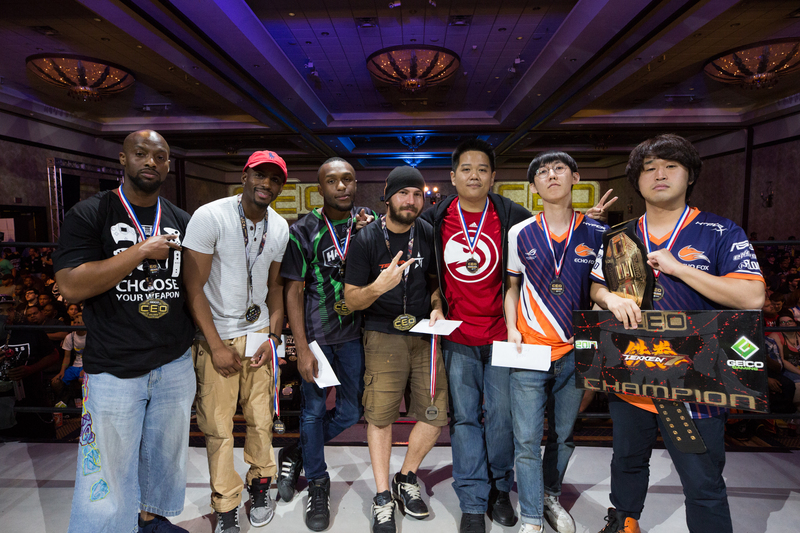 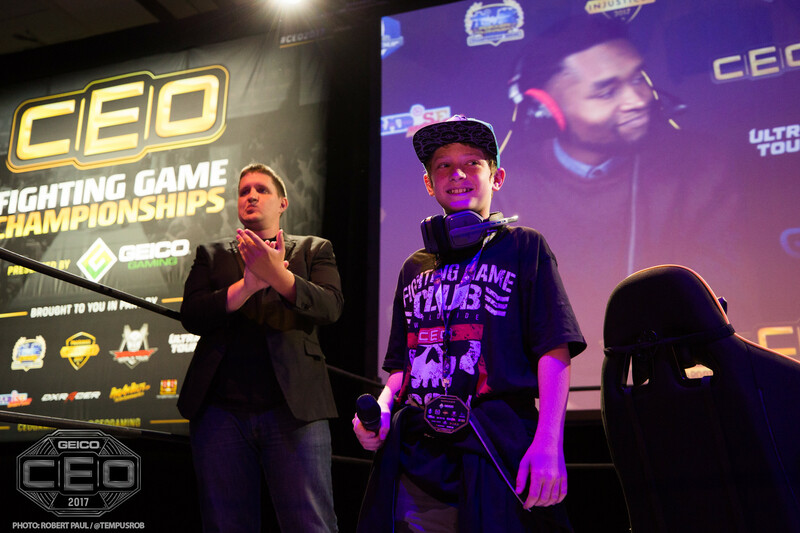 Be sure to send us an email to ceogaming@gmail.com with links to add to our media recap.